Welcome to Pick Me Car Keys Adelaide help page for Ford Car Key Replacement. We have put together some information to try and help you if you have lost your Ford keys or if you require a spare key cut for your Ford. We can provide replacement keys for Ford BA, BF and FG Falcon, Territory, Focus, Fiesta, Mondeo, Ranger, Transit and most Ford models. Pick Me Car Locksmith Adelaide are fully mobile and equipped to cut and program car keys and remotes on site saving you time and money. Ford Car Keys are not what they used to be, gone are the days when your mates Falcon key fitted your Falcon as well. Ford introduced a “transponder” security system into the Falcon in late 1999 in the AU series 2. The tell tale sign that a Ford has a system on it is that there is a flashing hand on the left hand side of the dash. Once all keys have been lost for models like the AU, BA, BF and Territory, 2 keys must then be programmed into the car and this is unavoidable. A spare key for a Ford is certainly a cheaper option starting at $120. Pick Me Car Keys Adelaide have the ability and equipment to make keys for most models in the Ford family including Falcon, Territory, Transit, Mondeo and Focus. 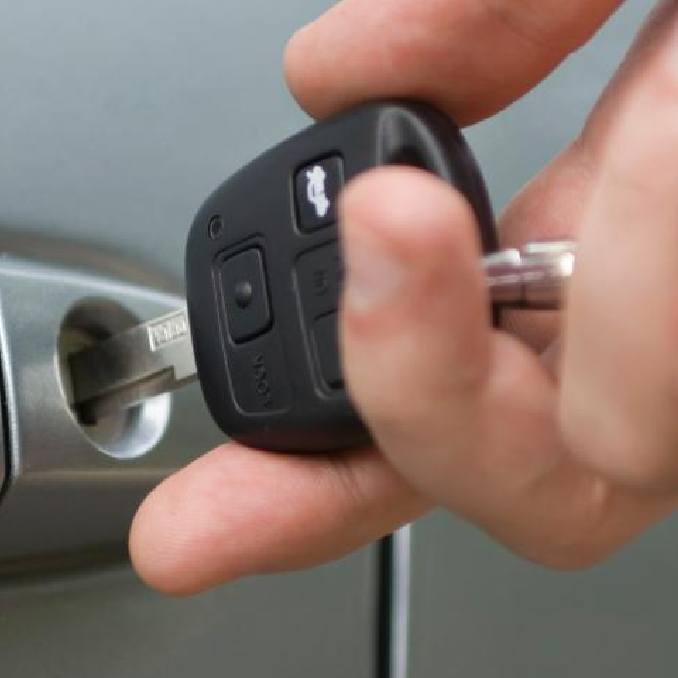 CLICK HERE TO GET A FORD CAR KEY REPLACEMENT QUOTE NOW !